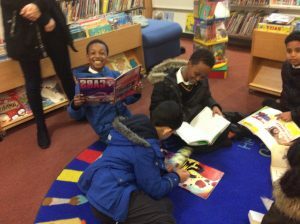 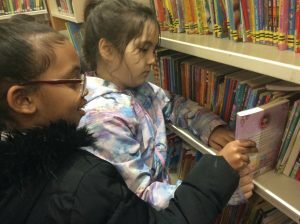 Year 4 McAlpine class had a great time York Gardens Library last Friday. 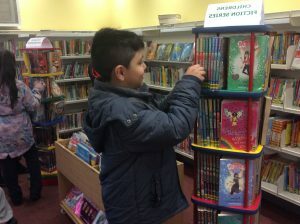 We all had a chance to browse the fantastic book selection and choose books to enjoy when we got back to class. 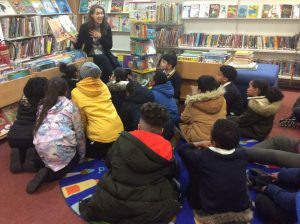 We also had time to fit in story time – what a lovely relaxing way to end our week!